nOb delivers unmatched precision and super smooth operation. NOB IS SIMPLE TO USE, YET POWERFUL ENOUGH TO FIT INTO ANY MEDIA AUTHORING WORKFLOW. nOb brings that good old radio tuning feeling back into the modern media production environment. back into the modern media production environment. 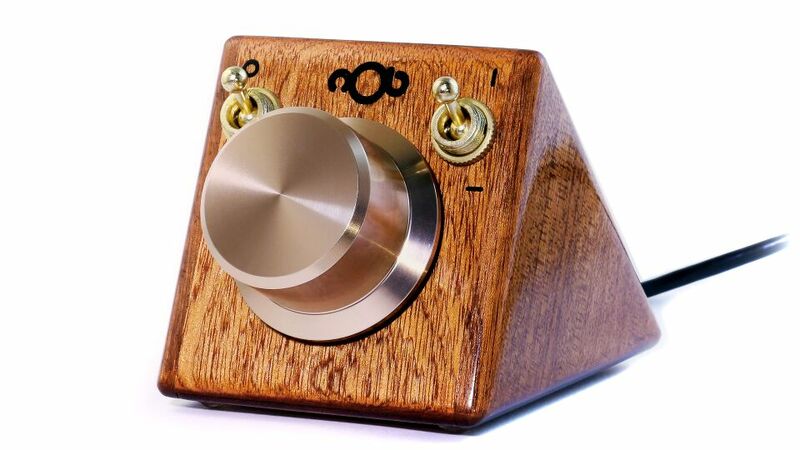 nOb is a very precise and versatile knob controller. It was designed with the creator in mind, who wants to adjust any type of parameter during demanding media production. By taking control of your mouse cursor, nOb is able to control any parameter you would normally adjust with your mouse, delivering out-of-the-box compatibility with any operating system and software package. You simply have to point your mouse cursor to the parameter you want to control and use nOb's big knob to fine-tune it to taste. Any draggable interface element found in modern media production software can be controlled, including sliders, scrollbars, knobs or even draggable value indicators. This mode is used for elements that stay in the same position when controlled, like e.g. knobs or pitch wheels. This mode is used for draggable elements, like e.g. sliders, scrollbars or faders. This mode is used for elements that can be adjusted when dragged vertically. This mode is used for elements that can be adjusted along the horizontal axis. 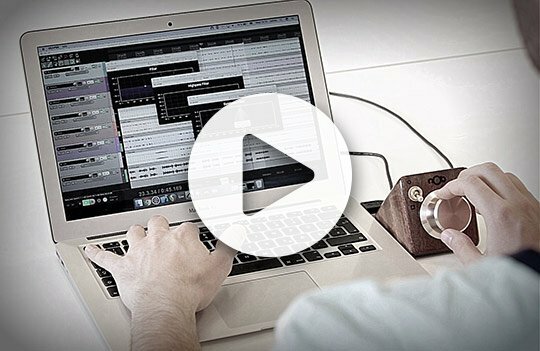 No matter if you are a mastering engineer, colorist, music producer, sound designer, mixing engineer, video editor or 3D artist, there is certainly a place for nOb in your workflow to revolutionize the way you make adjustments! a new world of possibilities opens up. Now with the new nOb Assignment center, a.k.a. nAc, a new world of possibilities opens up. 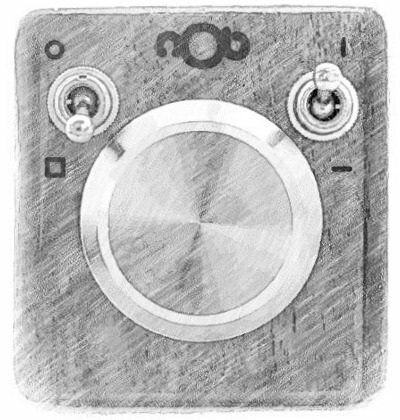 nOb features a big, solid, aluminium knob with adjustable rotation resistance and a very precise industrial grade encoder. 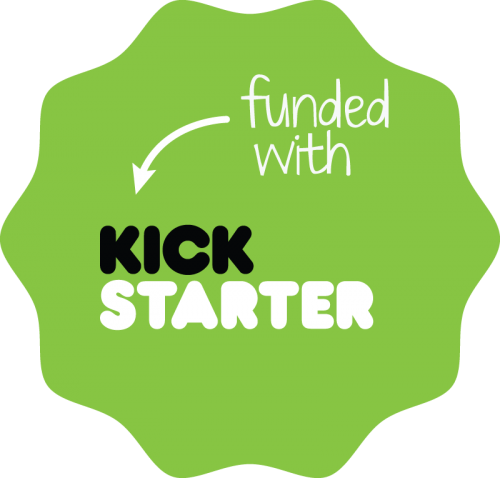 All the electronics are housed inside a durable, hand crafted, hardwood mahogany enclosure, that can be unscrewed and taken apart for those of you who would love to modify and hack their devices :) . Its knob and toggle switches are touch sensitive allowing for some really neat productivity features, like e.g. double tapping the big knob to undo the last adjustment, touching the right toggle switch to temporarily flip the operation mode and many more! nOb also delivers its precise real-time data through an open serial protocol interface, in order to allow developers to use it as they please. With up to 2400 counts per rotation, nOb delivers precise adjustment even in the most demanding fine-tuning situations. No matter what type of screen element you want to adjust, there is certainly a way to do it with nOb. By emulating a Human Interface Device, nOb works with any computer system that can host a USB keyboard or mouse. By using nOb's open serial interface, developers may write software to customize its funtionality and extend its features. All hardware parts can be taken apart, allowing for hacks and other modifications. It does not only look vintage, it feels that way. Smoothness and responsiveness are part of that feel. By clicking on “Subscribe”, you give us permission to send your e-mail address to our newsletter provider MailChimp.